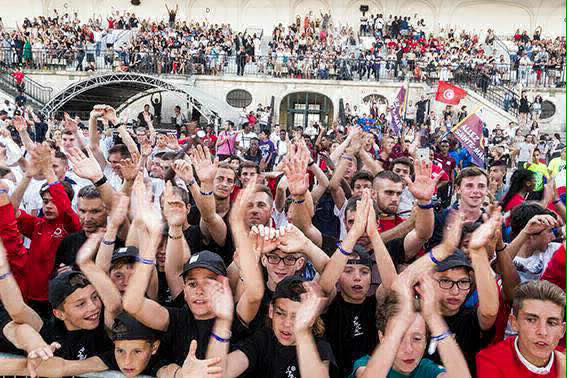 Become an Amazing Samurai, and take part to the best Football Tournaments of the World. 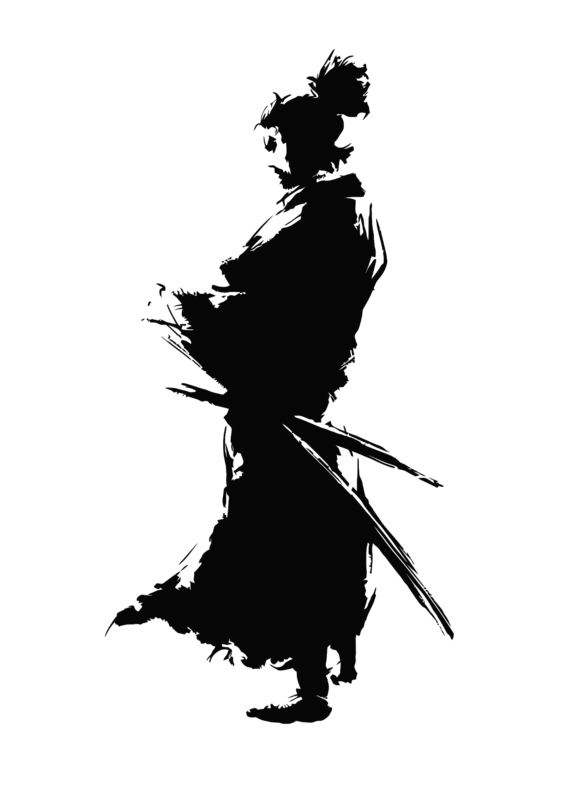 Amazing Samurai uses a squad rotation policy as our main focus for a holistic experience. What is an Amazing Samurai ? 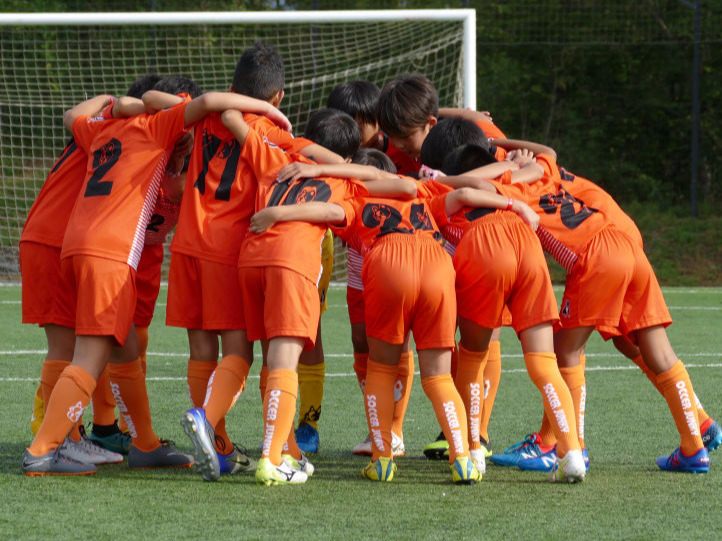 Amazing Samurai is program developed by Amazing Sports Lab Japan Inc. (Website) The program is tailored for Football Players of International Schools of Japan and offers a unique opportunity to the players to attend to some of the greatest youth International football tournaments of the world, play against the best teams, create memories for life, make friends with students from other International Schools. Being an Amazing Samurai goes beyond Football. 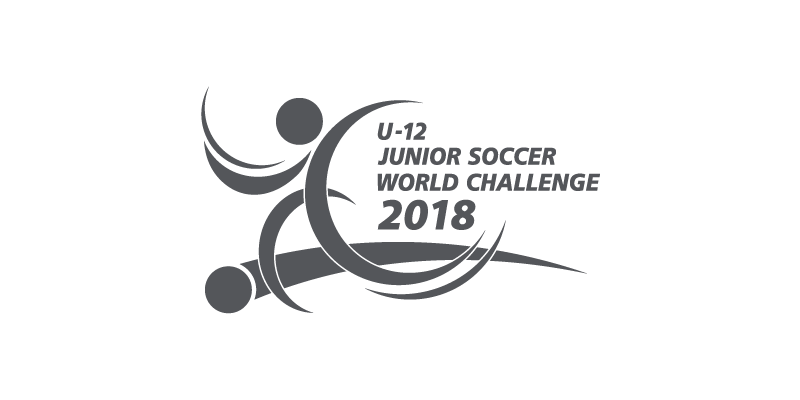 An Amazing Samurai is a youth football player who is ready to test himself abroad against players from different countries and cultures. An Amazing Samurai is not alone but is part of a team of other Amazing Samurais, assembled from various International schools and clubs in Japan. When you become an Amazing Samurai, you prepare yourself for a once in a lifetime experience. How to become an Amazing Samurai ? Participate to the Selection of April 28th at AOBA International School. 3,000 yens to pay via bank transfer before April 25th. 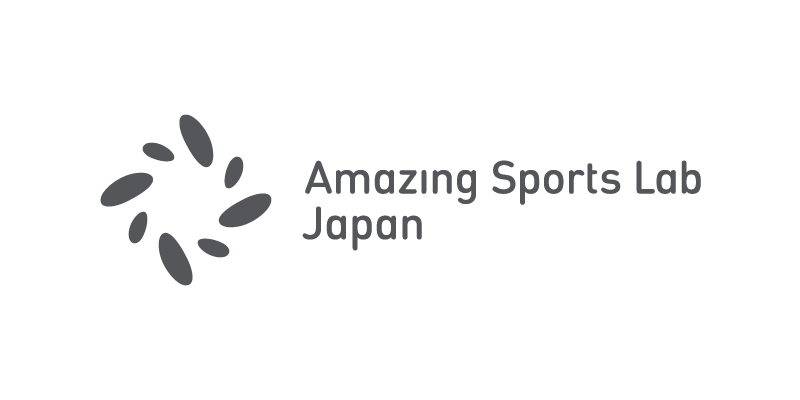 Amazing Sports Lab Japan Inc. 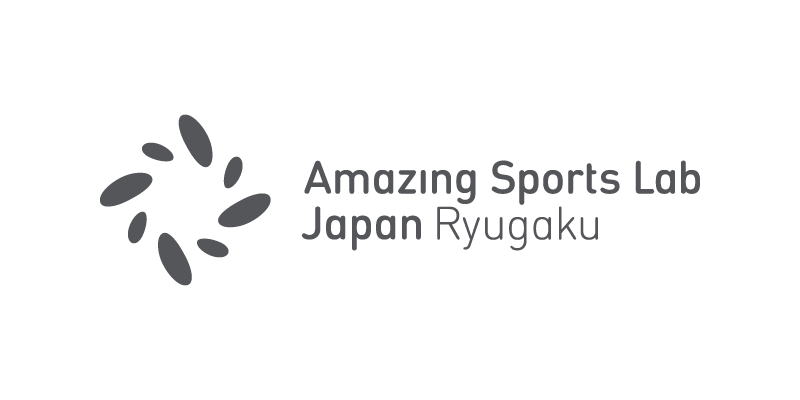 Copyright 2019 Amazing Sports Lab Japan Inc. - All Rights Reserved.